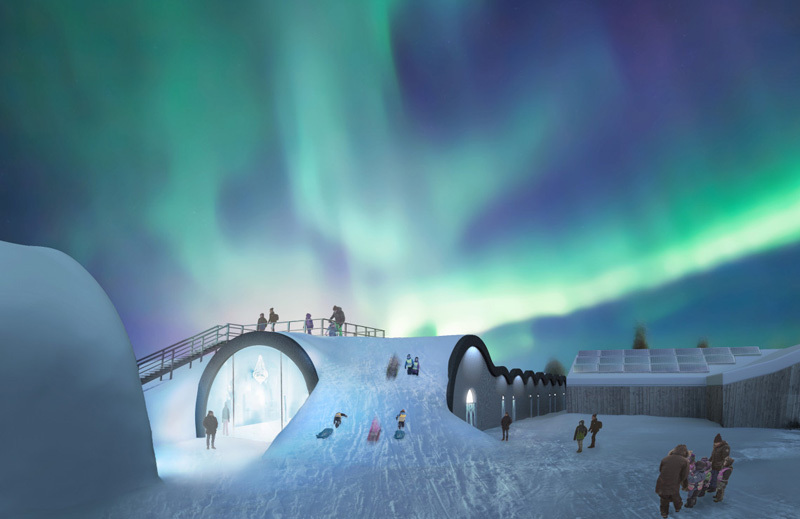 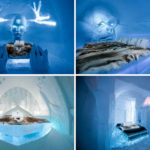 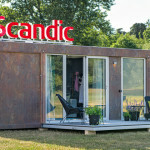 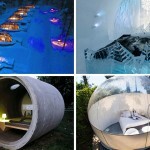 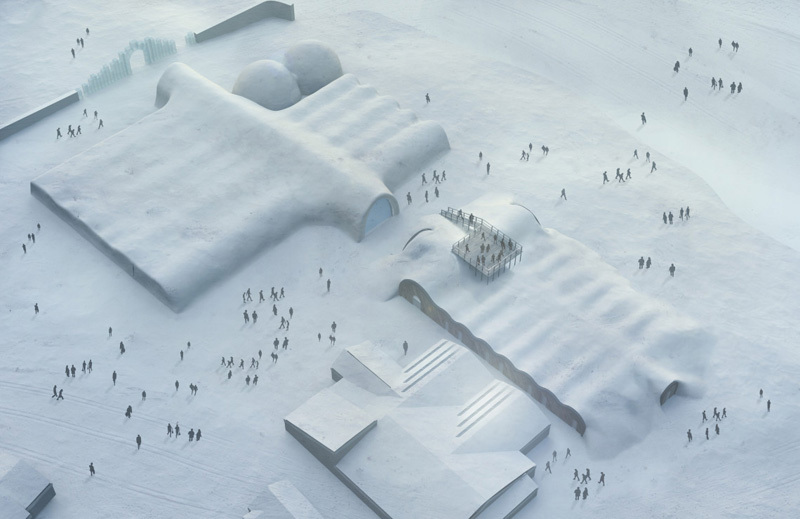 Sweden’s ICEHOTEL have announced plans, and released concept images, for a new permanent sub-zero ice experience, including a bar, art gallery and suites for overnight stays, that will remain open all year, instead of only in winter. 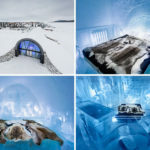 Located in Jukkasjärvi, 200 km north of the Arctic Circle, the hotel has been operating for the past 26 years, and they’re about to start creating this year’s hotel for the season, however this season may be the last time they create the hotel from scratch. 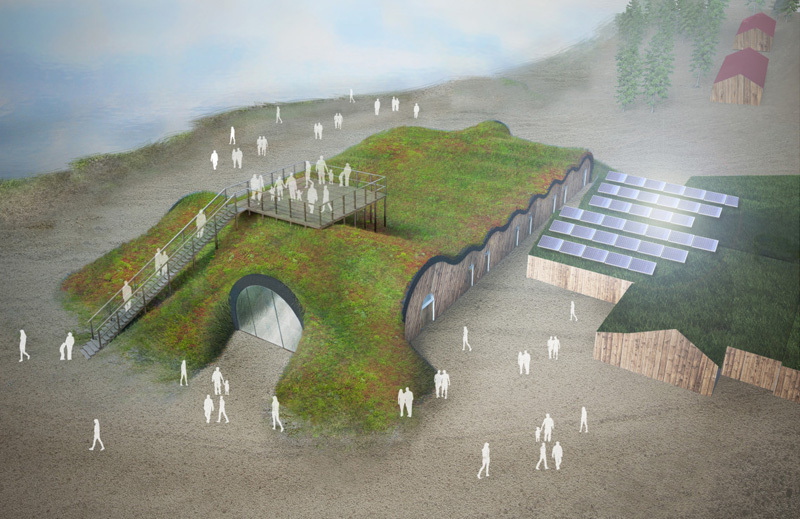 The plan is to create an addition to the hotel, that will include a space designed with traditional methods and modern sustainable energy. 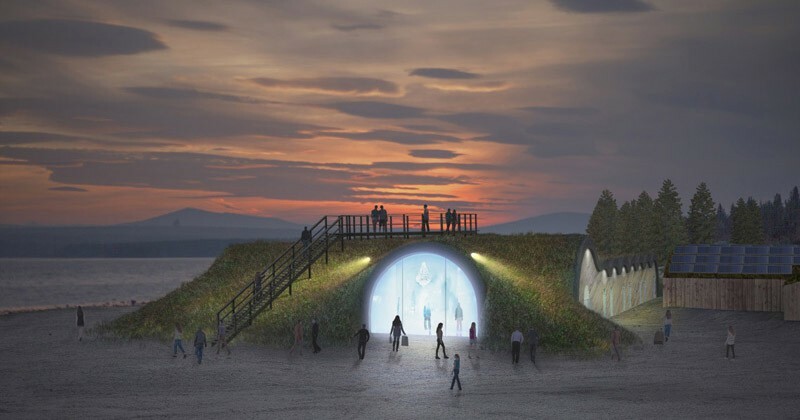 By using the near constant daylight that the region receives for 100 days and nights, the hotel will harness the sunlight to provide solar power during the summer months to keep the space ice-cold year-round. 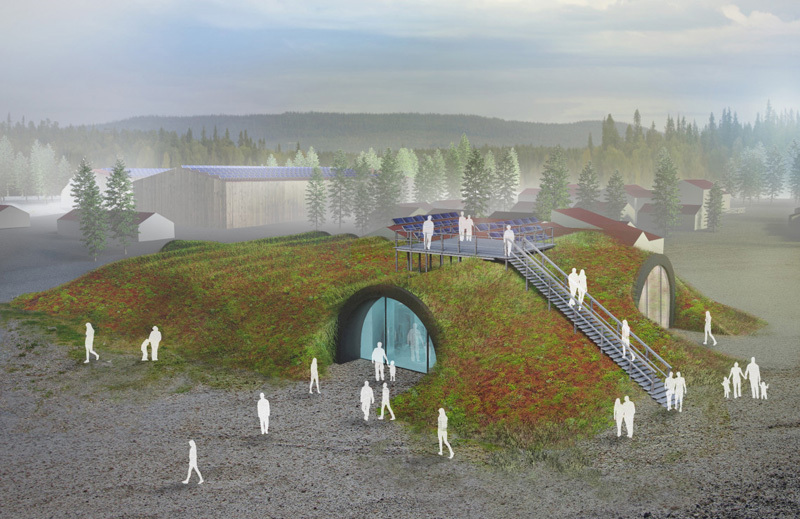 The permanent hotel is projected to open in December 2016.